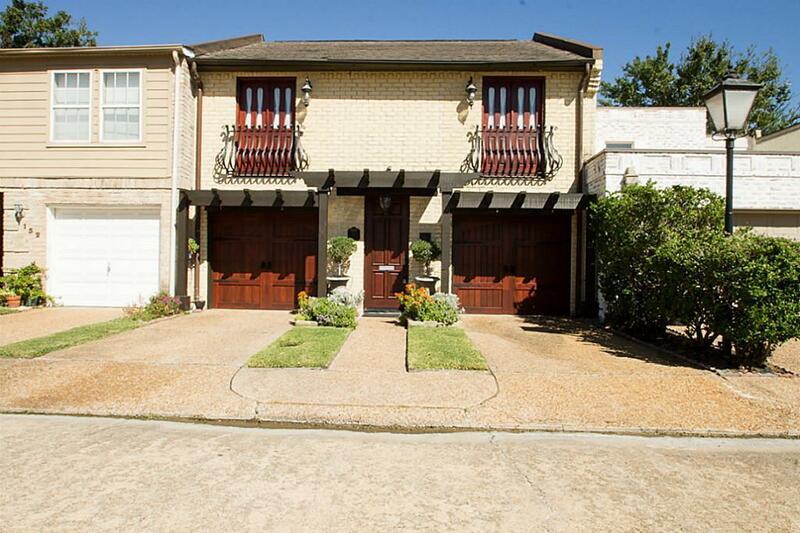 Minutes from Galleria and Downtown, this exquisite townhouse is on a cul-de-sac & includes a community pool. 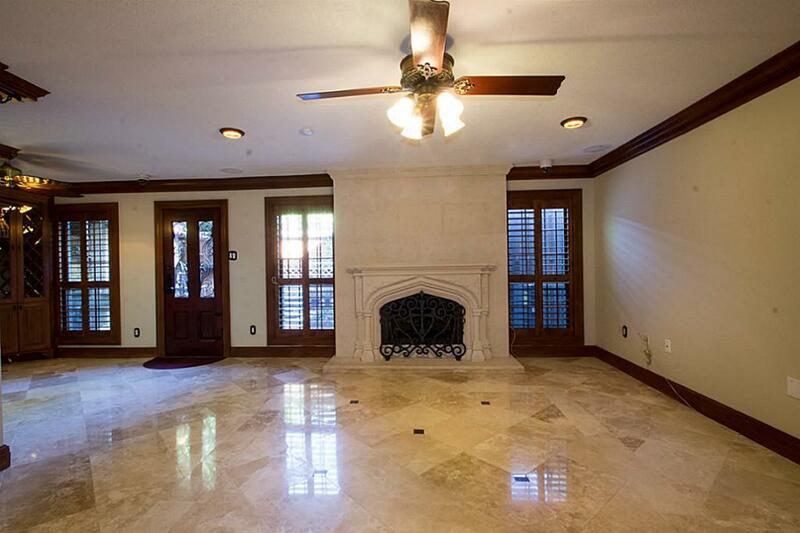 LR has a mahogany entertainment center, surround sound, travertine flrs & limestone FP. Dining area with china cabinet, wine fridge, a romantic kitchen with granite & stainless steel appliances. The back patio is a mini vacation, with flower beds, raised deck, an outdoor kitchen area & various lighting elements. 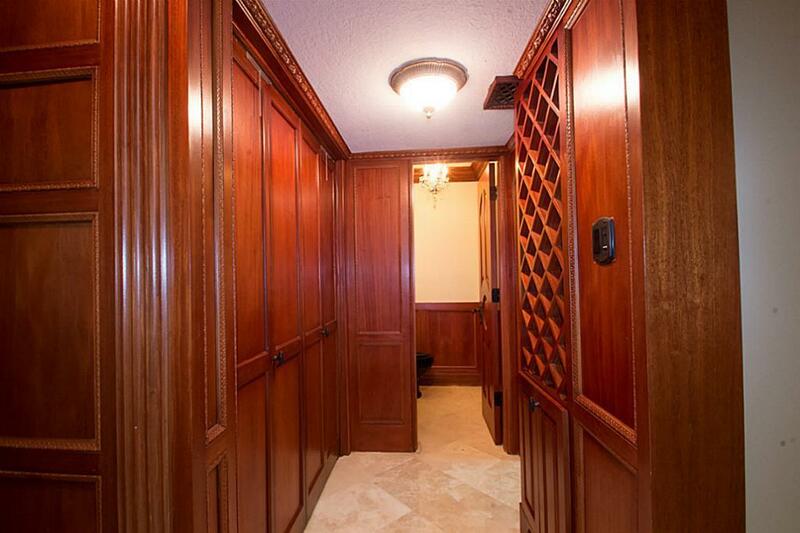 MBR with decorative fireplace, dedicated HVAC, cedar closet & 2 balconies. 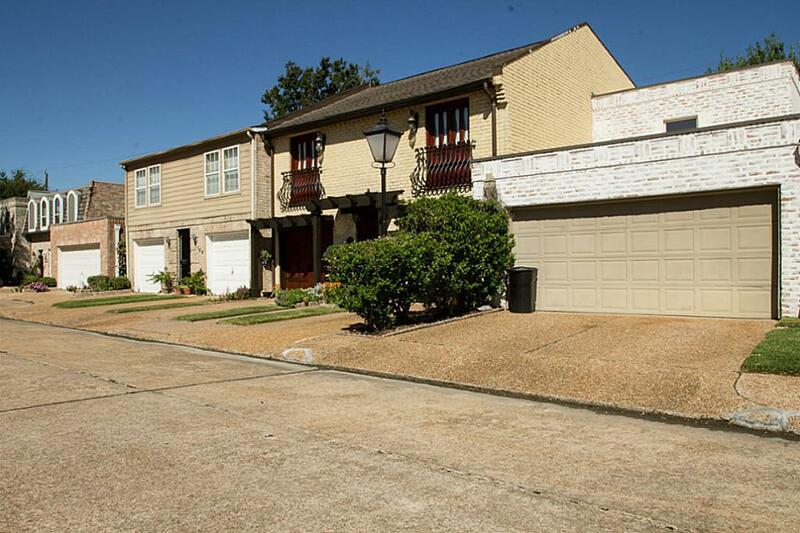 Listing courtesy of The Taylor Group.